Kathleen lives and works on Lake Buchanan in Llano County. 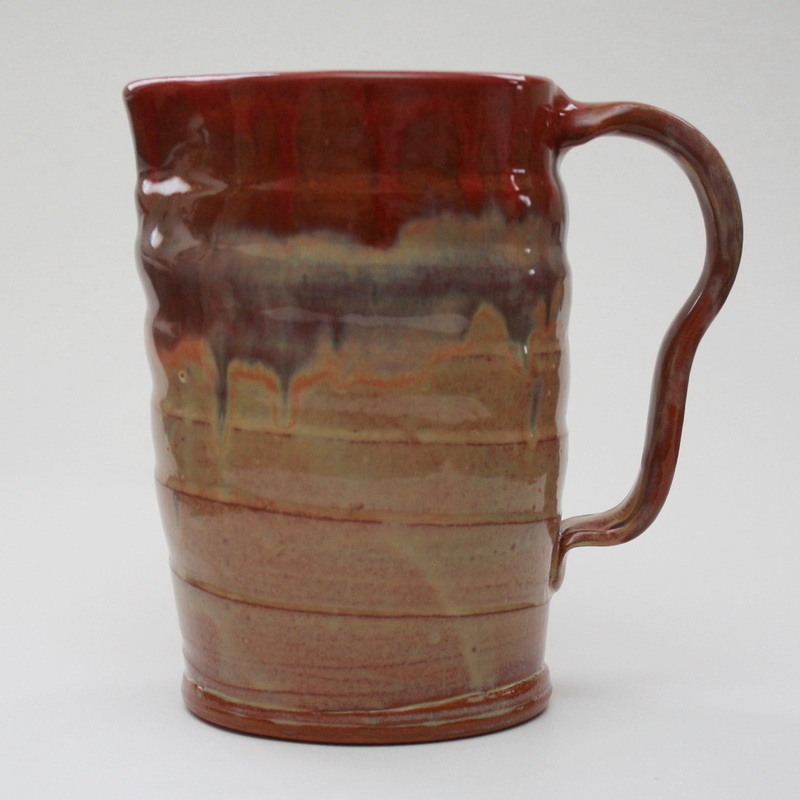 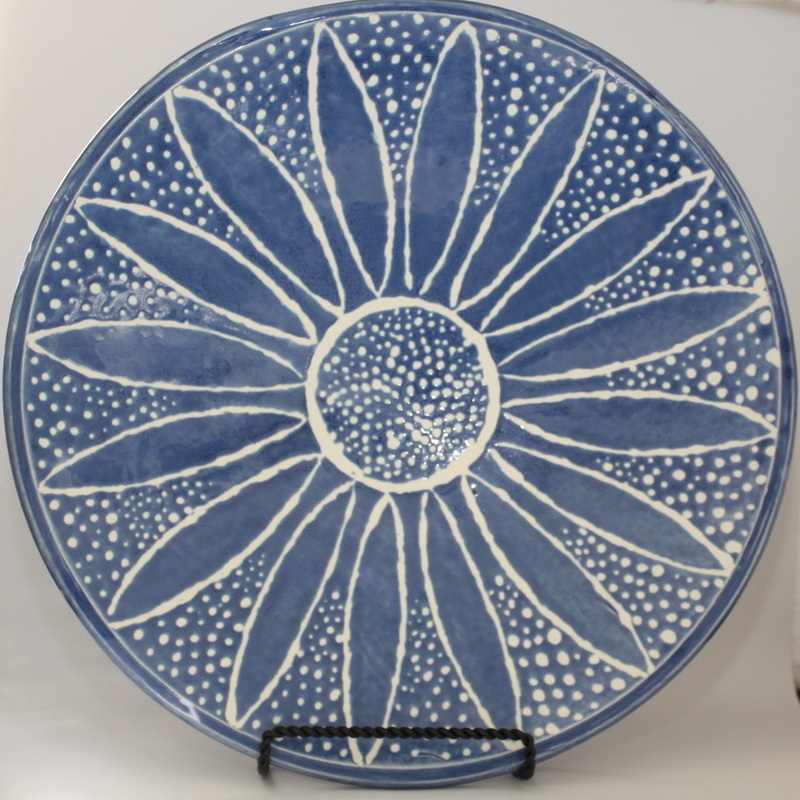 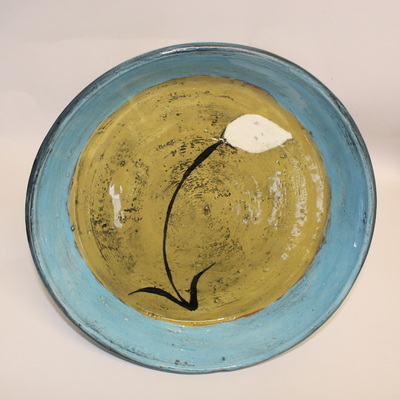 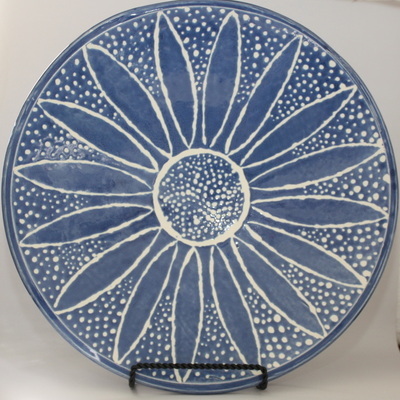 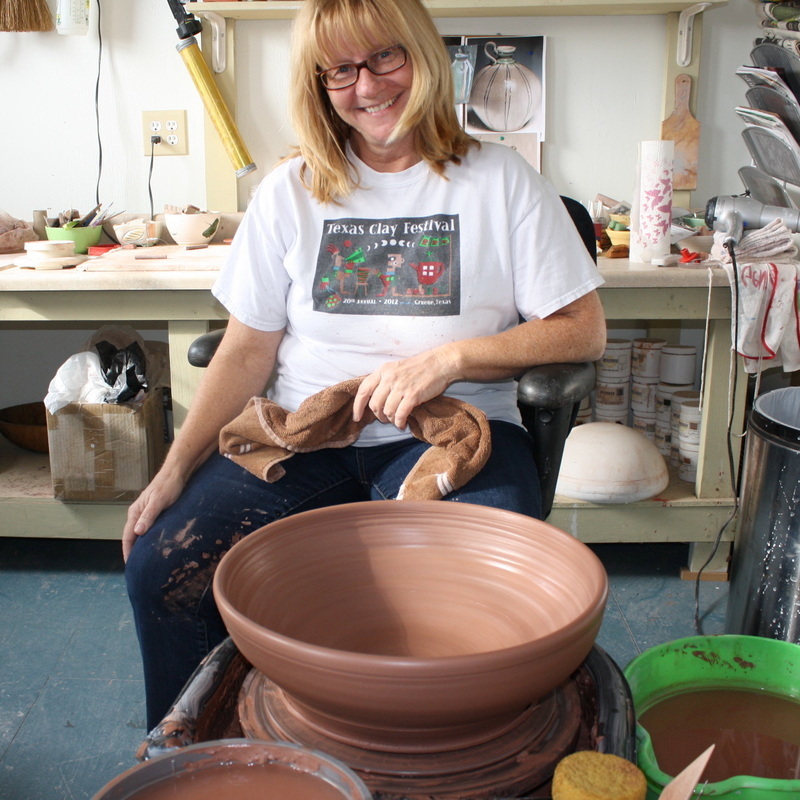 She enjoys time in her pottery studio where she creates wheel thrown and altered pottery as well as hand-built pieces. 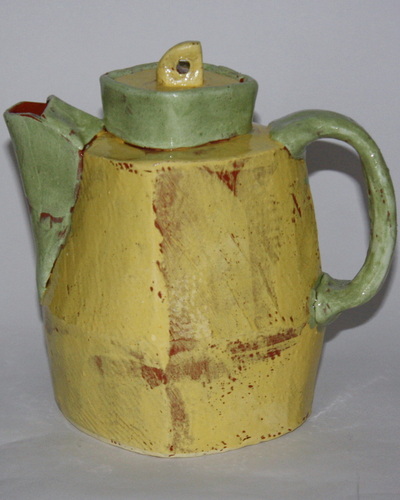 She learned ceramics through college, workshops, art centers and continuing education classes and continually explores technique in her own studio. 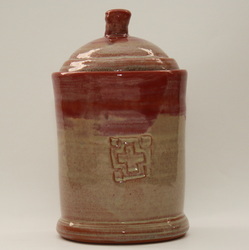 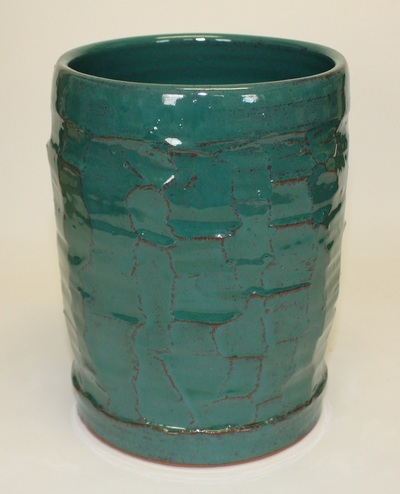 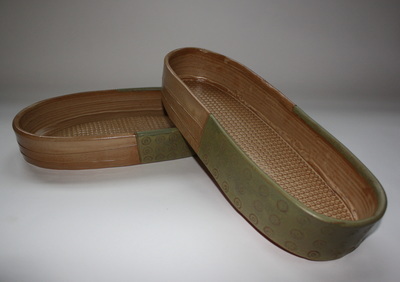 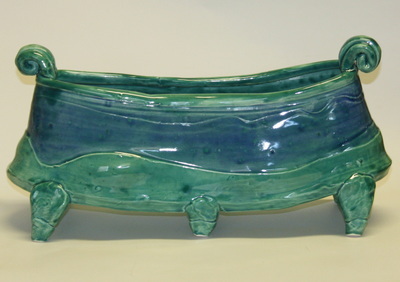 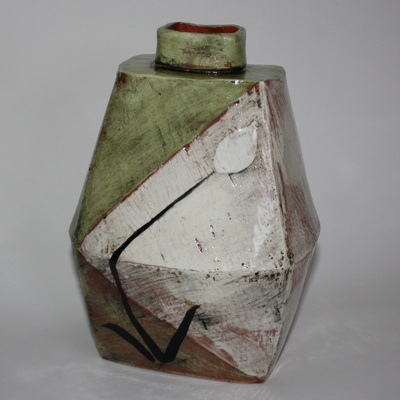 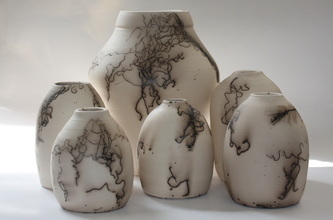 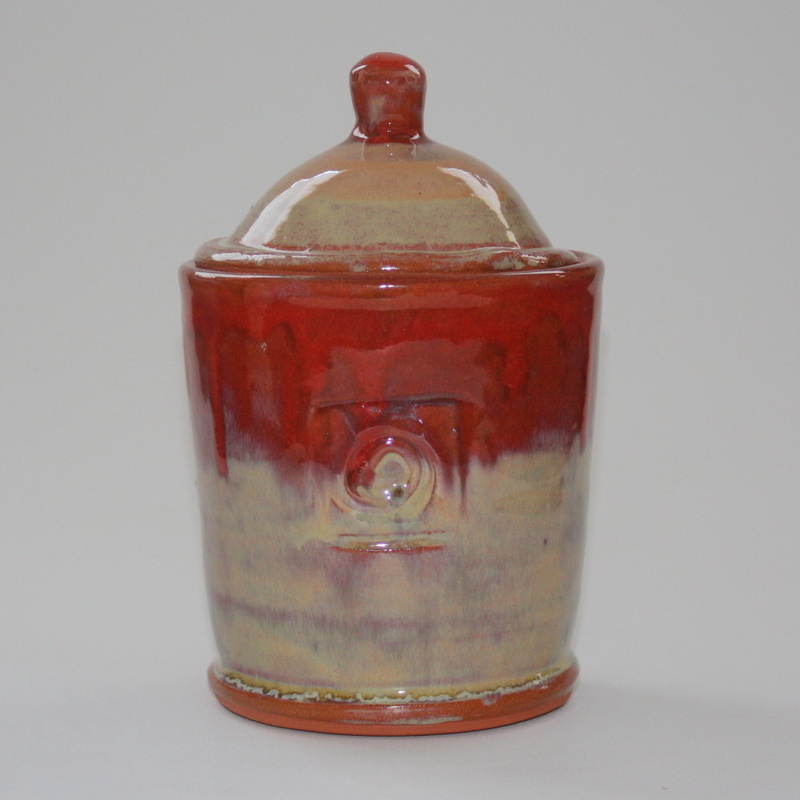 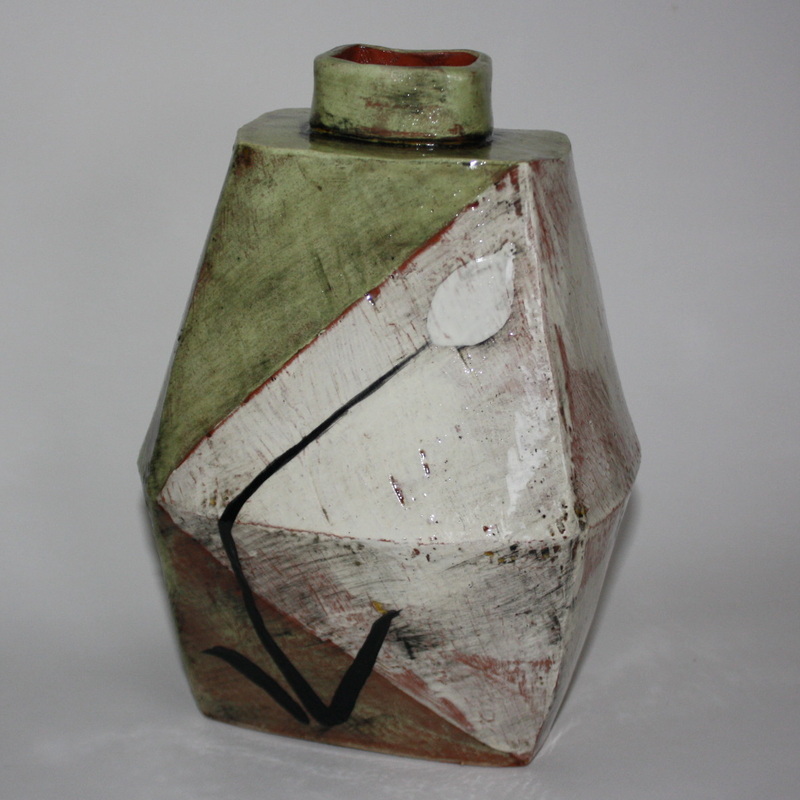 Currently she works with earthenware and low firing techniques including Raku firing. Visit her website to learn more about her work. 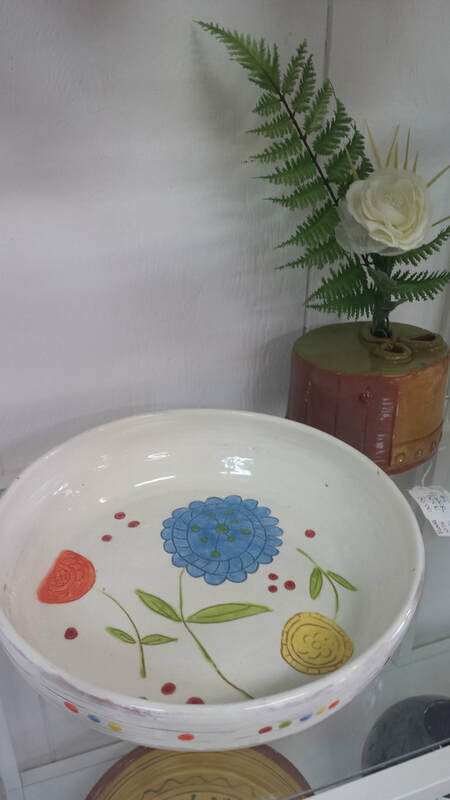 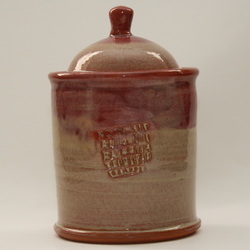 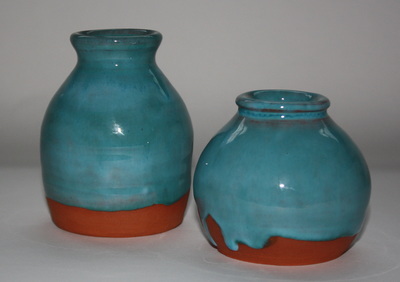 Her pottery is available for sale at the gallery or at The Stuffology Store on Main Street in Llano.